If you’re looking for a destination that is perfect for a holiday with the kids, then Malta has to be high on your list. With a wide selection of stunning beaches, a great choice of affordable accommodation and accessible historical sites, you can mix a great fun time with some education thrown in for good measure! If you’re thinking about what to do when you arrive with the family, then the beach will never be far away. 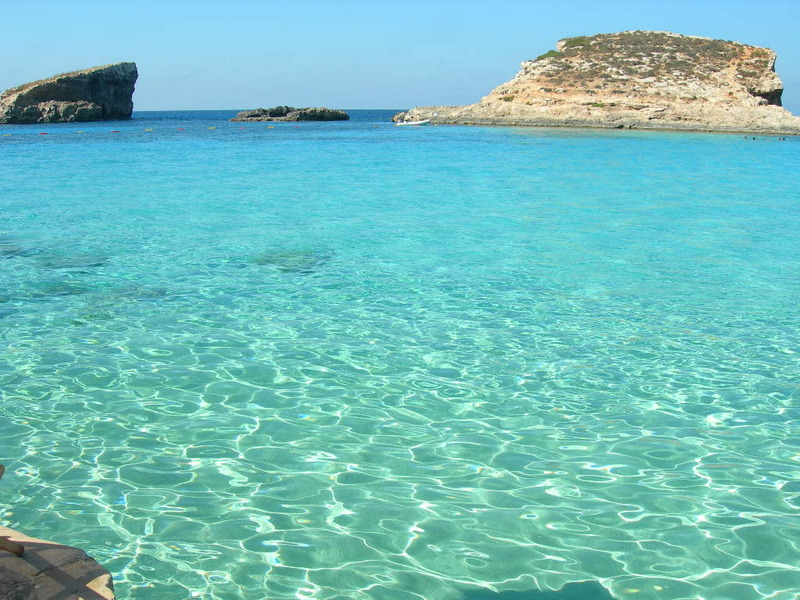 Malta has its pick of some of the best beaches in Europe, whether you’re based in Gozo or on Malta itself, and they’re the perfect place to pick up your bucket and spade and build your best sandcastle! The beaches are also the gateway to some of the most beautiful seas you will ever swim in, with crystal clear waters that are perfect for an introduction to snorkelling and all the wonderful wildlife that you find in the deep blue. Once you get bored of the beach and sand in every nook and cranny, there’s plenty more to do. Malta’s historic towns are perfect for kids as they aren’t too big, so you don’t have to get tired legs to see and experience everything they have to offer. With its beautiful old buildings, tight little alleys threading through the maze of the town and quaint seafront cafes and restaurants looking out on the colourful fishing boats, there’s something to capture the kids imagination everywhere. If you’re looking for somewhere to take the kids on a day trip then there are plenty of options too. A trip out to the Mediterraneo Marine Park will let the kids see a whole range of wildlife (and not just sealife! ), from parrots to dolphins. There is also your standard option of a day at the water park if the kids want to get wet themselves, or for something slightly different then you could go for a trip to the Popeye Village. The classic 1980s Popeye film was filmed in Malta and the village which was built to film it still remains and you can go and visit and get the kids some spinach to make them grow up big and strong! Families can travel to Malta safe in the knowledge that they will be able to find suitable accommodation as there are a wide variety of options, whether you’re looking for a luxury villa, cheap apartment or just a nice boutique hotel. All perfect to keep the kids happy whilst you relax on a sun lounger and soak up the sun!